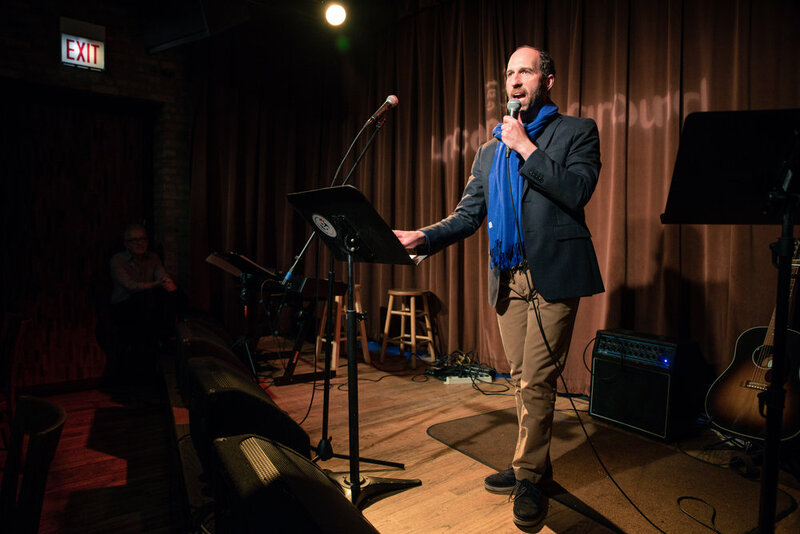 An astonishing night of stories, laughter, tears and song in a packed room, over 60 people raised $2,000 for the Council on American/Islamic Relations (Chicago). CAIR's outreach co-ordinator Gerald Hankerson gave an inspiring talk about the work that CAIR does and has done for lives of Muslim's in Chicago and beyond. And Mona whipped the audience into a fundraising frenzy. Thanks to the wonderful Ashley and staff @Uncommon Ground for the venue. And thanks to you all who came.